Last week we reported on Tata’s upcoming Hatchback “Zica”. The upcoming car which was first known as “Tata Kite” will be launched during early next year(2016). Till date, automotive media had access to only spy photos and renderings of Tata Zica, today the official photos of Zica has been released by Tata Motors itself. 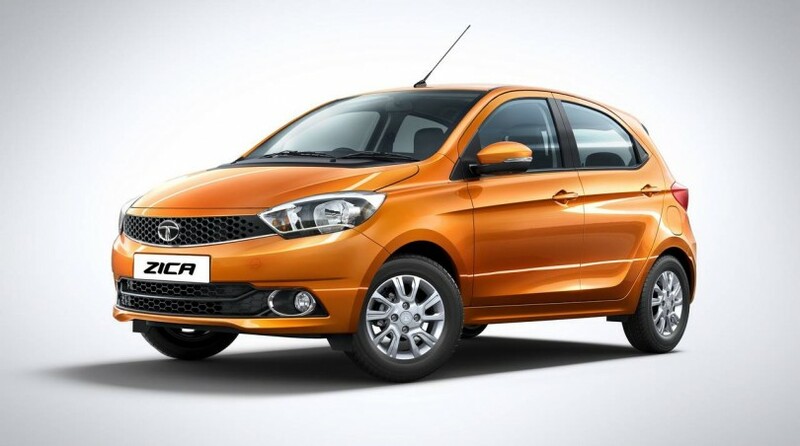 Tata Zica is strategically placed between Tata Nano and Tata Bolt segment and is based on fully revamped XO platform and the car is going to be built alongside the Nano at the Tata Motor’s Sanand manufacturing plant. The upcoming Tata Zica (ZIppy CAr) is the spiritual successor to the Tata Indica eV2 which is currently being operated as Taxi cab across the country. The car having equipped with brand new design direction both in interiors as well as exteriors gets new engines and also a new marketing campaign under the Made of Great banner. 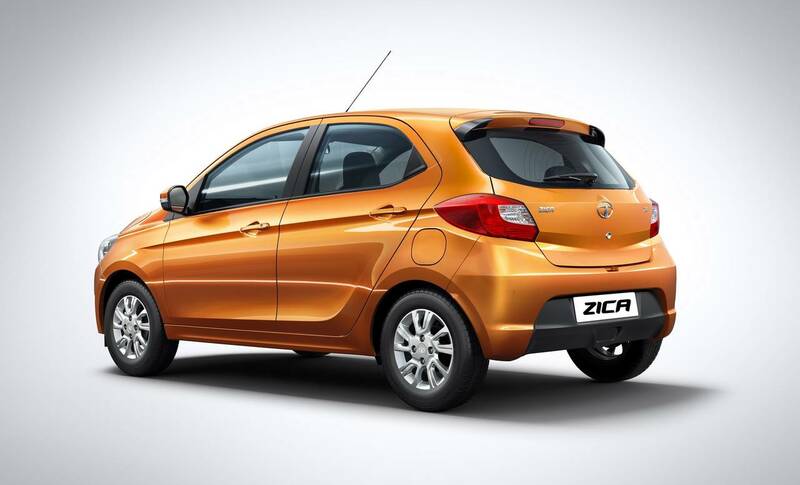 Tata Zica is targeting the younger urban audience to make an impact. Tata Motors has also aired couple of TV advertisements where its brand new ambassador Lionel Messi (The one with Football fame) has been featured. Tata Zica hatchback’s marketing materials would also get featured with Argentinian footballer Lionel Messi who has been appointed as Tata Motors’ global brand ambassador. The Zica hatchback when launched, would take on its potential rivals like Maruti Celerio, Chevrolet Beat and Hyundai Grand i10. Talking about the specifications of Tata Zica – various trusted sources have revealed that the car would be getting 1.2-litre petrol and a 1.05-litre 3-cylinder diesel engines. We don’t have enough details on the drive train of the new Tata Zica car. The car’s engine will be mated to manual transmission gearbox – expect the car to get optional Automated Manual Transmission (AMT) as well. We will have to wait and watch if Tata Zica will steal the Indian automobile market.